Police Ombudsman Michael Maguire is to launch a fresh investigation into events surrounding the murder of MI5 agent Denis Donaldson after the emergence of new information, the Detail can reveal. 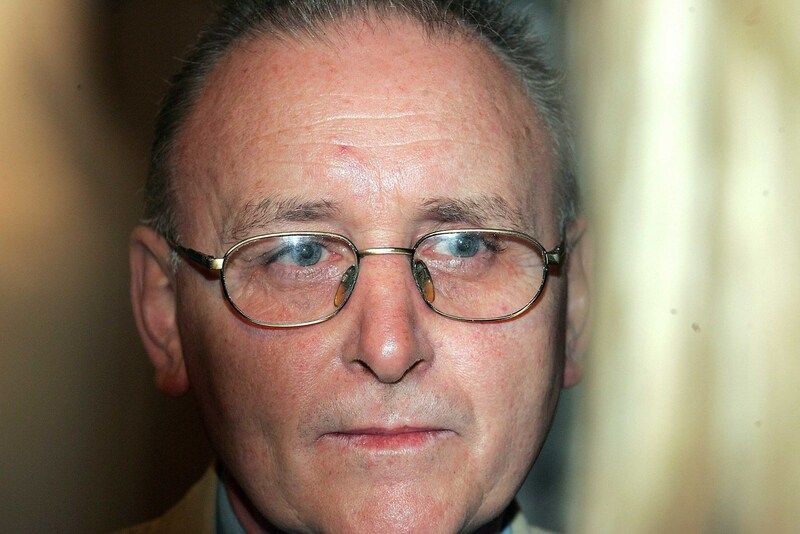 The police ombudsman has informed Mr Donaldson’s family that he has also decided to re-examine police actions surrounding the events connected to the killing of the former senior Sinn Fein official, who was shot dead at an isolated cottage in Donegal in April 2006, four months after admitting that he’d worked as an MI5/Special Branch agent for more than 20 years. The full story will be published on the Detail website at 6pm today.